With football season just a few short weeks away, you’re probably planning your upcoming tailgating party. Rooting for separate teams can bring out rivalries among the best of friends, but one thing you can always agree on is good food. 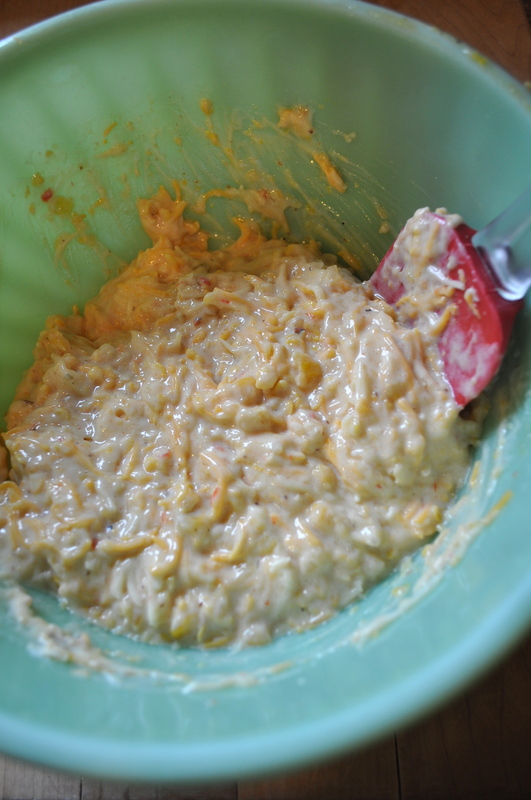 This Corn Relish Cheese Dip is sure to be a touchdown with all your friends. 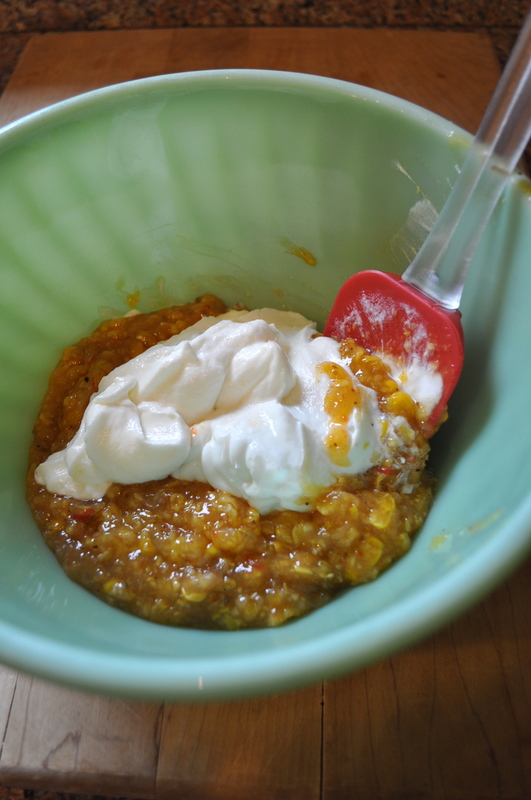 Start with your Sweet & Spicy Corn Relish, blend the sour cream and cheese with it. 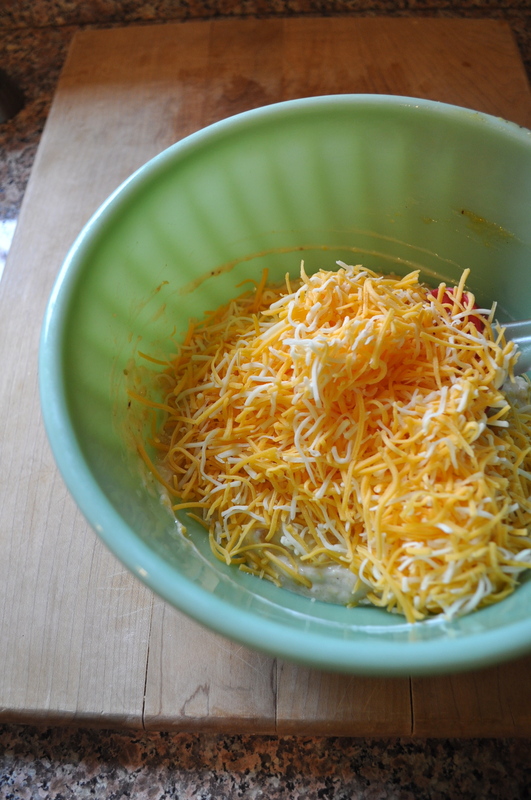 Note: Save a little bit of the shredded cheese for the tops of the scoops or the dip. It makes them look extra scrumptious! Blend it all together! So easy. Line up your tray of scoops and simply fill with the dip! You could serve them just like this, but just wait until you see how they look with cheese on top. There you have it! Bite size deliciousness for your next tailgate, and chances are you have most of the ingredients on hand already. 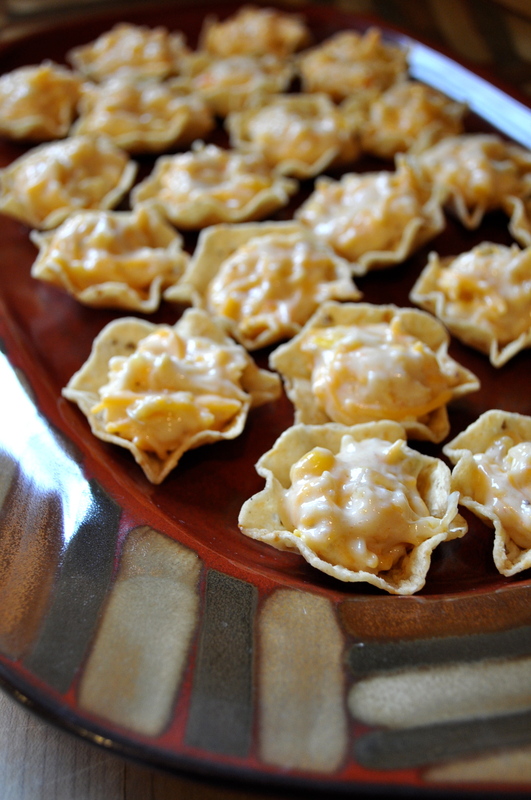 You could also prepare this cheese dip in a bowl and arrange chips around the outside. 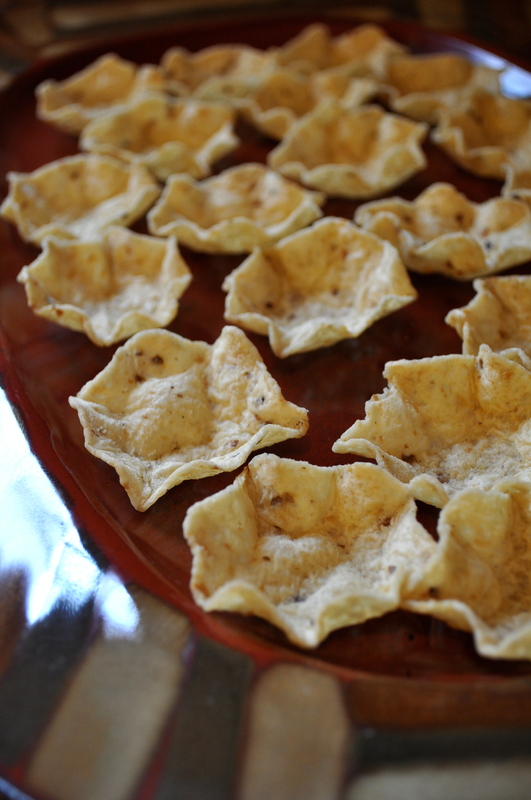 Try it with different flavors of chips, too! There are so many possibilities! What are you cooking for tailgating this season? What team are you rooting to victory? Tell us in the comments! 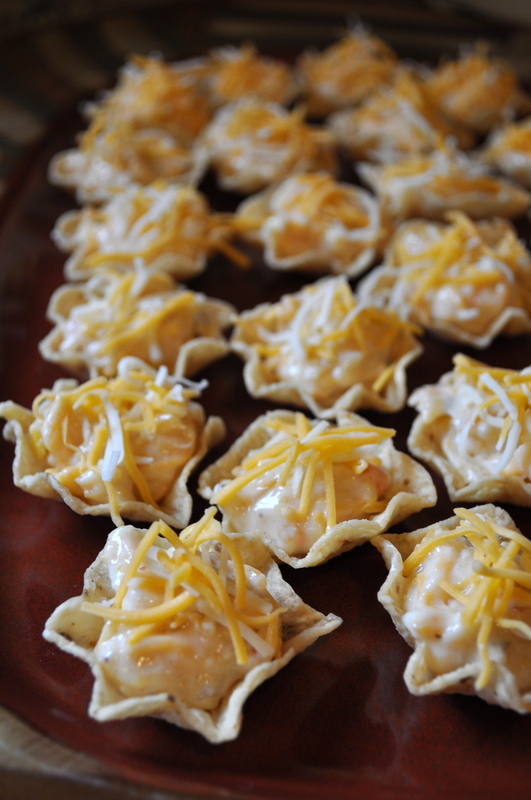 This entry was posted in Tailgating and tagged easy appetizers, football party foods, party appetizers, robert rothschild farm, robert rothschild farm recipes, tailgating, tailgating recipes. Bookmark the permalink.